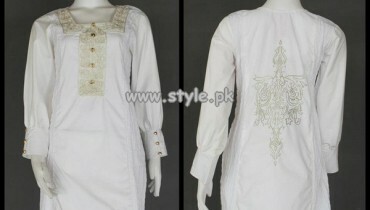 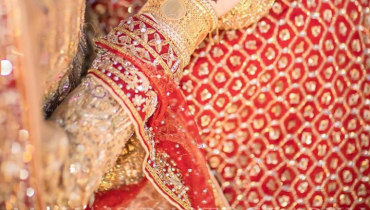 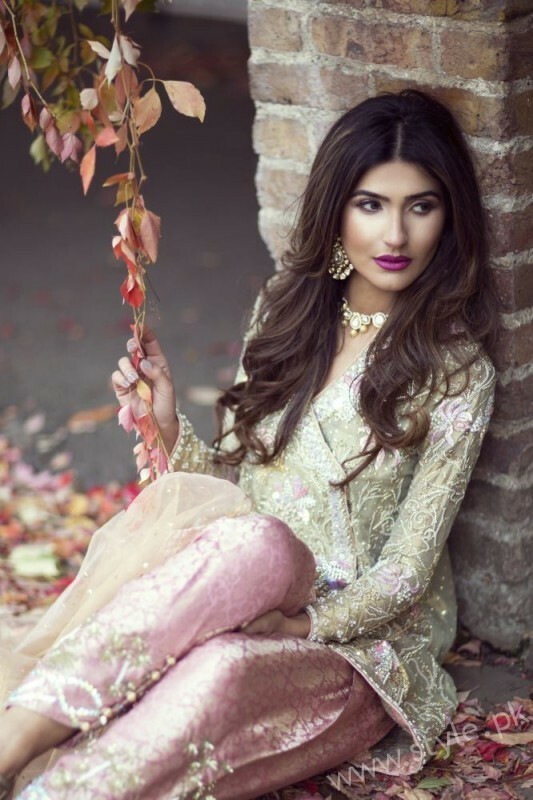 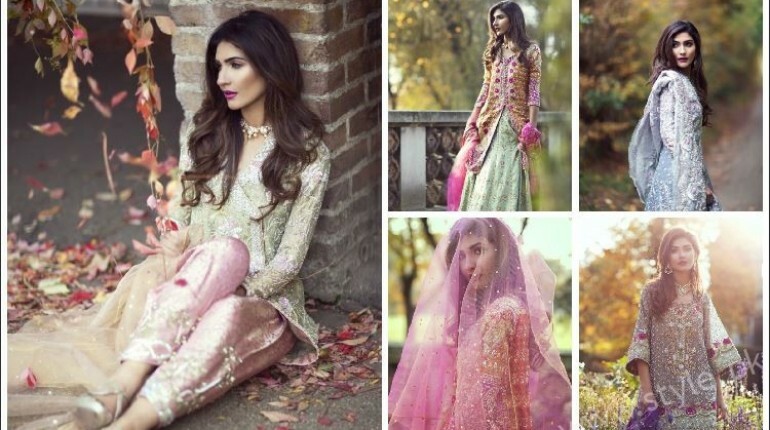 Farah Talib Aziz Bridal Couture Collection featuring Kiran Malik. 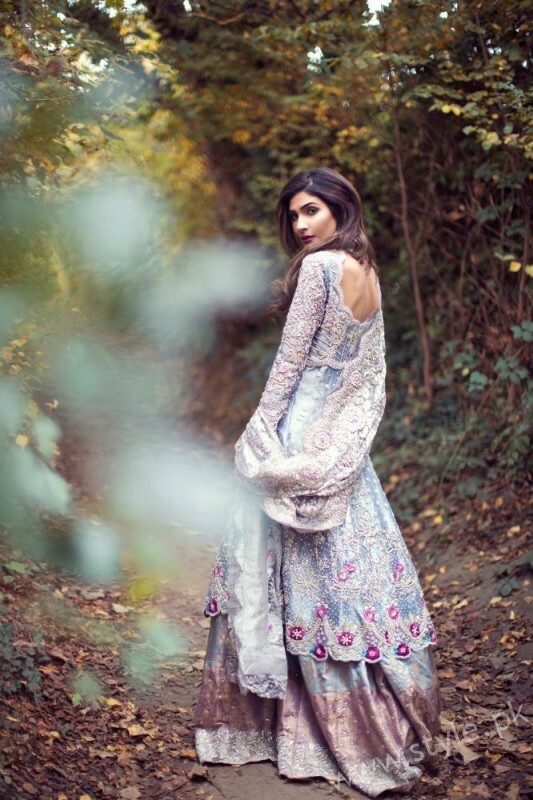 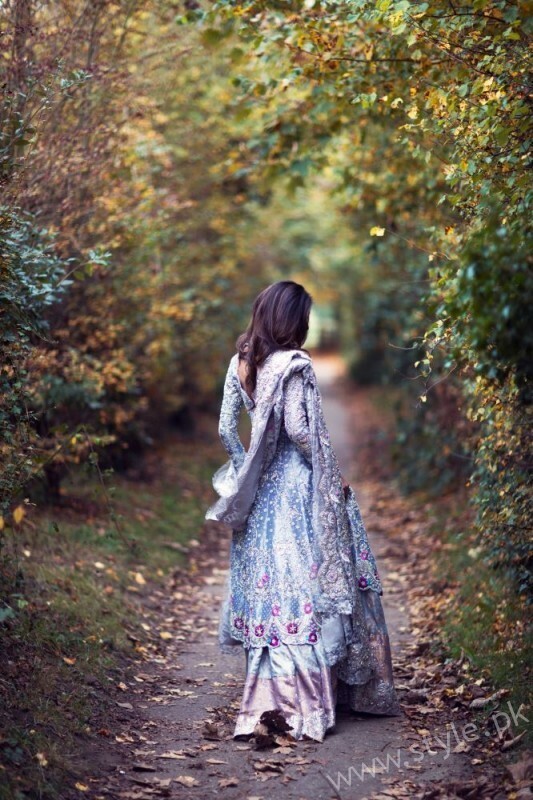 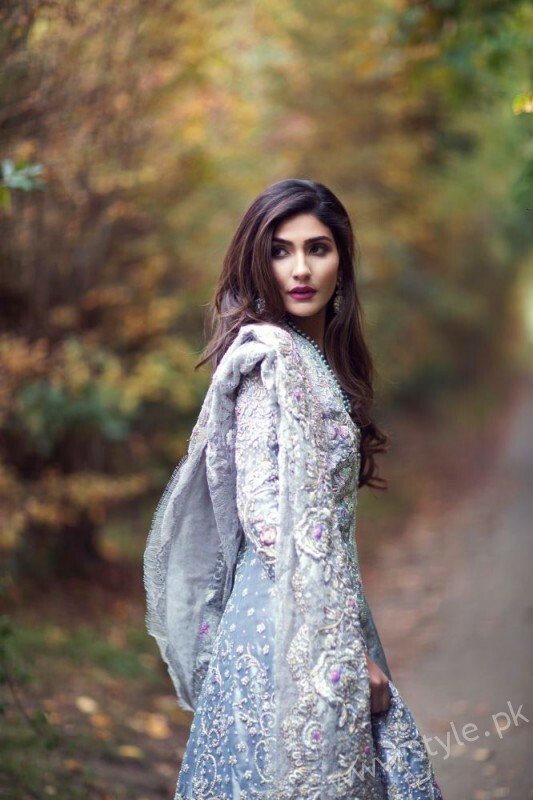 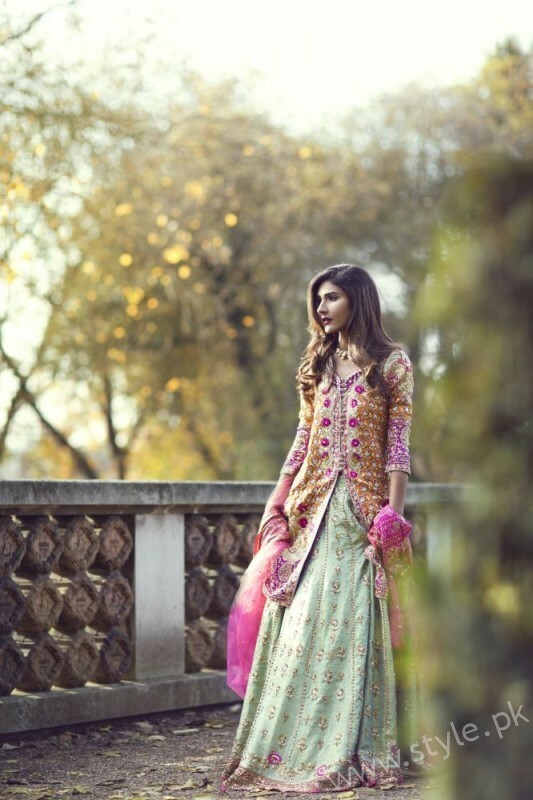 Farah Talib Aziz’s latest Bridal Couture collection, ‘The Eternal Empress’, featuring Kiran Malik, shot by Muzi Sufi at the Belvedere Estate in London. 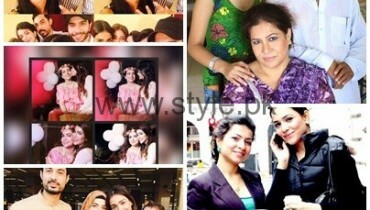 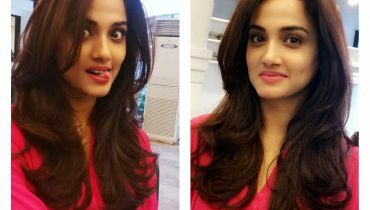 Clicks of Kiran Tabeer’s latest haircut!